Alex Maggs Plumbing is a family run business boasting a number of years experience in the plumbing industry. 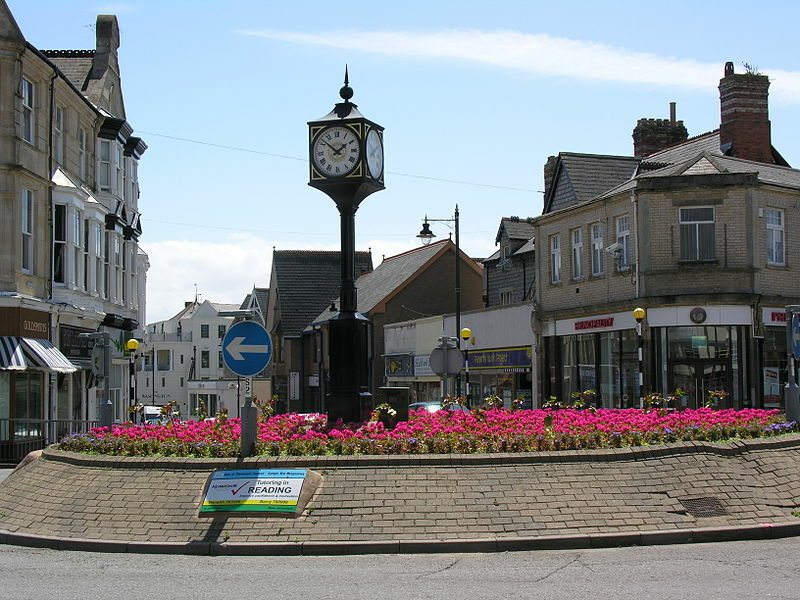 We have been installing new boilers and upgrading the bathrooms of hundreds of properties throughout Penarth and the surrounding areas. If you are looking for a reliable team of plumbers then make no mistake, Alex Maggs Plumbing will more than meet your expectations. So to discuss your plumbing requirements, contact us today.